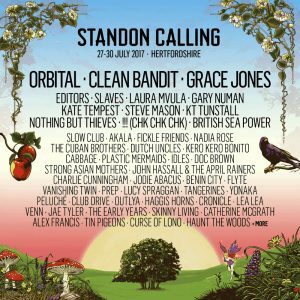 Not long now until Standon Calling 2017. 27-30 july in Standon, Herts. Such a great line-up! We think the best yet!!! Rockaoke will of course be there for the 10th year in a row!!! 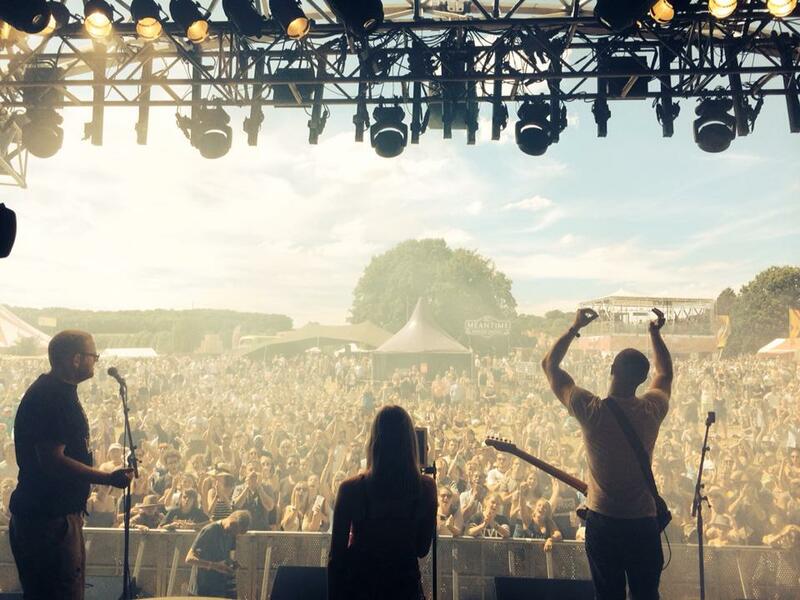 We will be playing every day (details TBC) including MAIN STAGE sunday. Kaiser Chiefs may have performed on the main stage on the Friday afternoon of the Isle Of Wight Festival, but frontman Ricky Wilson wasn’t ready to go home just yet. Ricky made a surprise appearance at the Rockaoke stage, aka Camp Kiwi on Sunday afternoon (11 June). The one-time coach on The Voice treated surprised fans to renditions of Kaiser Chiefs classics including Ruby and I Predict A Riot, swapping the rest of the Chiefs with the Rockaoke band. 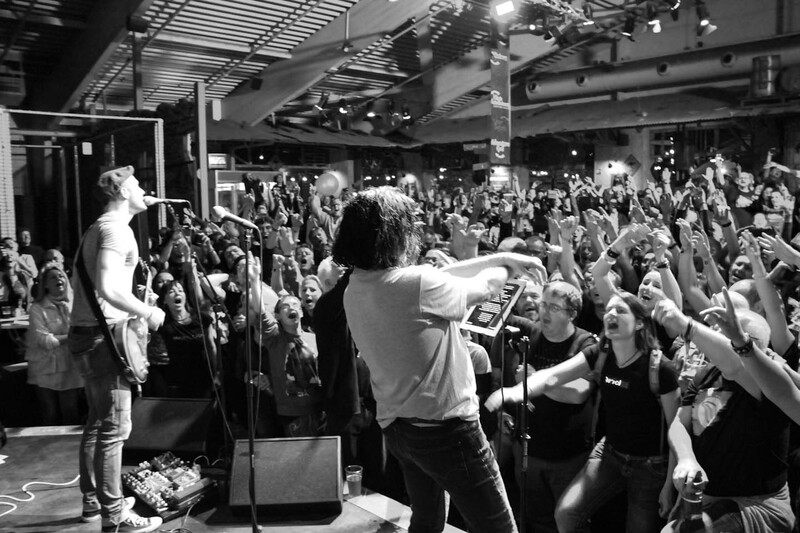 Just a few weeks ago, a family of 3,000 from around the world made their way to Holland for The Marillion Weekend 2017. The Marillion crew make up one of the coolest, most loyal and hard working bands on the planet. 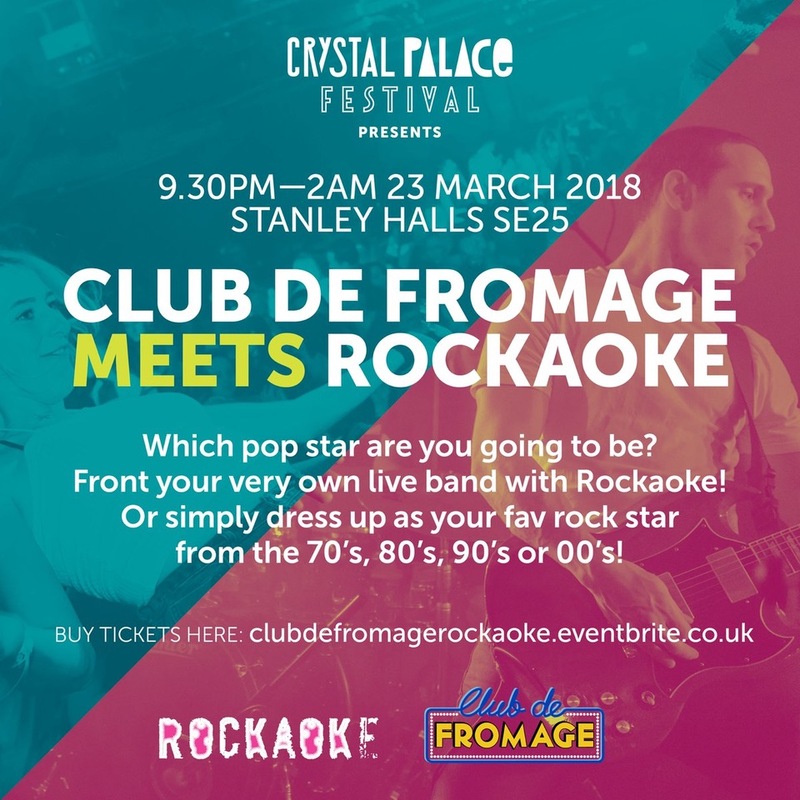 They served up 3 amazing nights of prog rock wonder for their glorious fans, and 2 nights of brilliant Rockaoke after parties for those who wanted to party even harder – which was everyone! Here are some of the highlights from yet another unforgettable weekend. Bring on 2019! 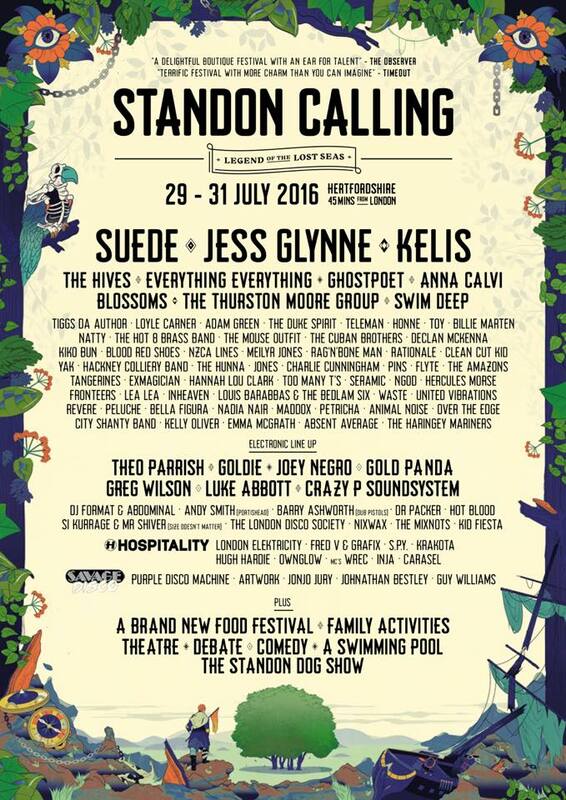 The line-up for Standon Calling 2016 has been announced – and it’s fantastic! 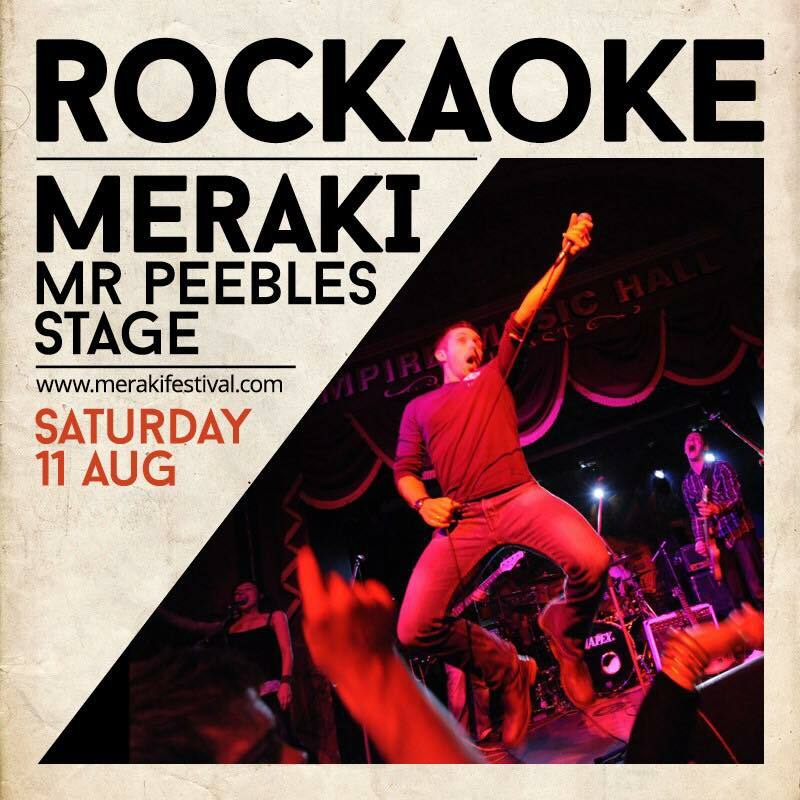 ROCKAOKE will be there all weekend, either at the Clock Tower, on the Main Stage, or doing Acoustaoke in the Old Mout Cider area.